Mobile phones have become an integral part of the everyday life of human beings. We all spend a whole lot of time on our mobile phones and have become somewhat dependent on it. One of the sole reasons behind this is the tremendous amount of advantages that it possesses. Mobiles have evolved itself from just a mere mode of communication. It now serves a primary role in all modes. From personal to professional, it has adapted itself into the life of human being in every possible way. The mobiles phones these days are packed with extraordinary features. The technology is progressing with every passing day, and the easy access to the high-speed internet has made it even better. Being compared to earlier, the experience of using mobile is a lot different what it is used to be earlier. And all of these are made possible due to the invention of mobile applications which have been the game changer the world of technology. How it impacted on the life of human race? The demand for mobile applications is increasing and has changed the computing experience of human beings. If you step some years back, you will get to know the struggle we all had to go through for getting access to the internet or penning a digital document. But the invention of the smartphone has made the technological life of human being easier than ever. 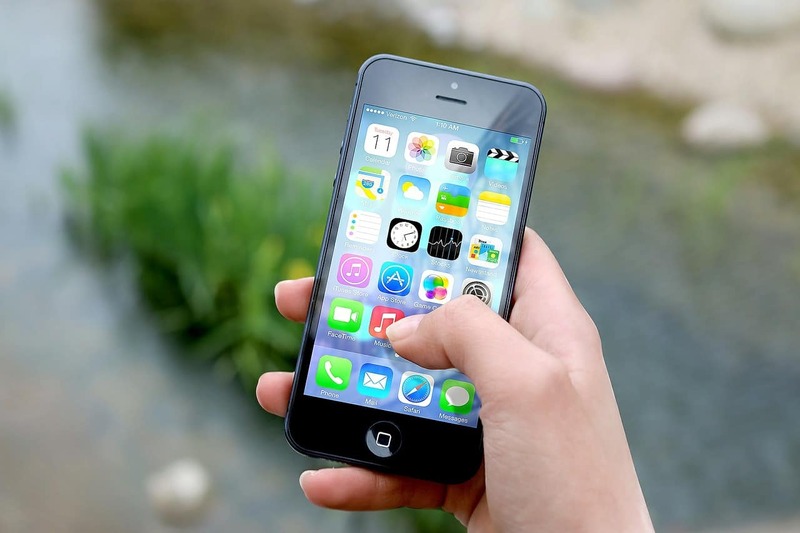 A smartphone is a compact form of the computer where you can carry out any work which earlier needed access to a computer. From watching movies to sending emails, from buying tickets to shopping, it can all be done while on-the-go. And all of this is possible because of mobile applications. Mobile applications are the key component what made smartphone what it is today. The mobile app developers have the changed the life of human beings drastically. They have made our life easier and faster. Mobile applications can be compared to the garnishing of foods. If you remove the garnishing from the foods, it will serve its purpose and have its original taste. But with garnishing, it enhances the taste of the food. And mobile applications also do just the same. They increase the productivity of mobile phones and make them easier to use. If you look into the app stores of the smartphones, regardless whether it is Android, iOS or any other platform, you will find numerous amount of app of all niches. Whether you are looking for cooking apps or workout apps, education apps or social media apps, business apps or shopping apps, you will find all kind of apps from different developers and beach of them have their pros and cons. Over the years, there has been a rise in the number of Mobile app development companies and the core reason behind is this is the growing demand. To meet the demand of the mobile phone users, the app developers are coming up with new mobile applications, and each one of the is trying to do something different which will increase the productivity of the mobile phone users. Presently, there are mobile apps available in the market for suiting every part of the life of human beings. They have made our life smoother and easier than ever before. What is used to be a strenuous job earlier is now on the tips of our fingers. The inventions of mobile apps have increased the profit margin of the business to a whole new level. The development of mobile applications has also opened up new career options for the millions of youths who have been struggling to make their mark.